← IHG Rewards Club: Earn Free Nights Faster – at least 40,000 bonus points! 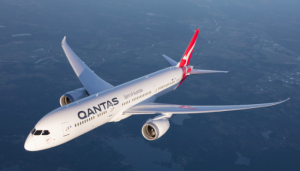 AirlineRatings reviews and grades the safety of airlines around the worlds and has named Qantas as the world’s safest airline in 2019. It has also provided the Top 20 safest airlines, including Singapore Airlines, Lufthansa, All Nippon Air (ANA) and United, but notably missing Delta! Find the full list of the Top 20 Safest Airlines and what makes them safer than others in the article below! AirlineRatings is the only website regularly reviewing and rating the safety of the airlines we fly and it’s the only methodical approach publicly available. They include the (voluntary) IOSA airline audit results, the ICAO country audit results as well as US and EU safety endorsements and a fatality free safety record to rate the airlines. I use their ratings in all my airline reviews and believe it’s the best out there – certainly better than “expert” reviews that say “I felt safe on my flight with airline x from A to B”! While many airlines achieve a perfect 7-out-of-7 safety rating, some airlines just do better. 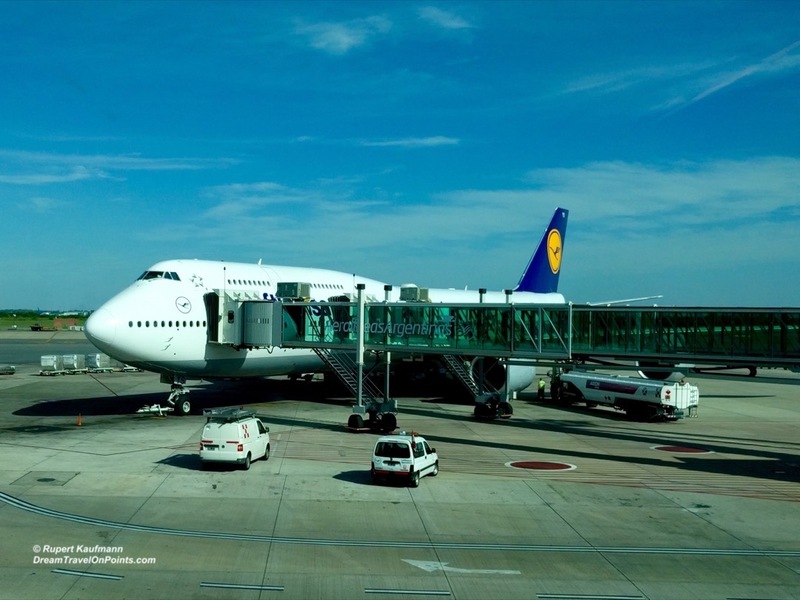 For this Top 20 list of safest airlines, AirlineRatings considered the airline’s record of crash and serious incidents, fleet age and leading safety initiatives. While all airline may encounter serious incidents, it’s how the pilots and crews are trained and how experienced they are to respond to the issue, that can make all the difference. Or the age of the fleet might have an impact on how often those incidents might occur. With those considerations, Qantas, the Australian flag carrier, is named yet again the World’s Safest Airline of 2019. With its unblemished, fatality-free flight record over its 98-year history and the many firsts in safety and operations initiatives, Qantas has earned this distinction! In a separate group, AirlineRatings also named the Top 10 Safest Low-Cost Carriers (LCC): Flybe, Frontier, HK Express, Jetblue, Jetstar Australia / Asia, Thomas Cook, Volaris, Vueling, Westjet and Wizz. It’s important to note that all these LCCs have passed the voluntary IOSA Safety Audit! Many LCC, including big ones like RyanAir have not taken the audit – which is a shame! You can read all the details at AirlineRatings!